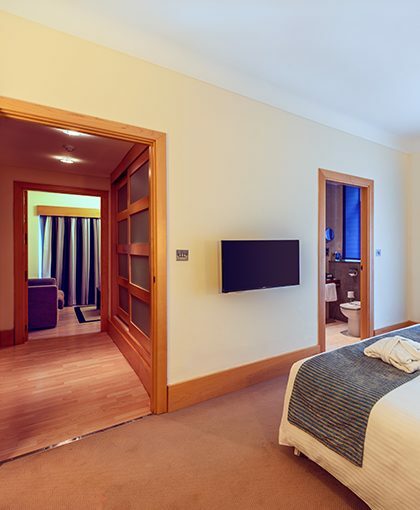 Whether on business or with a friend, the twin room option at the Caleta Hotel is perfect for a flexible, efficient and comfortable stay. 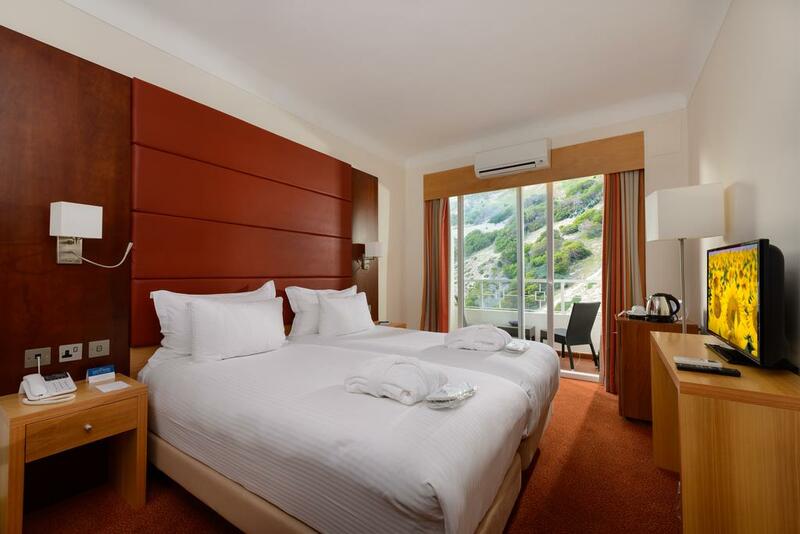 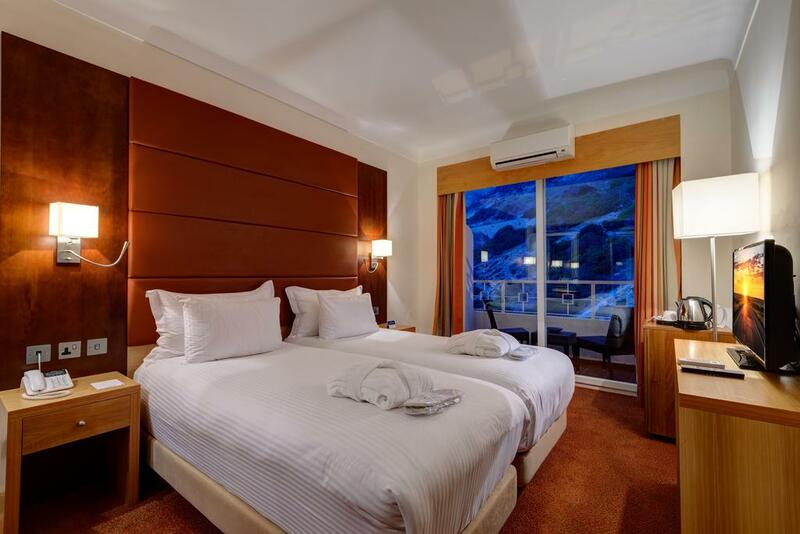 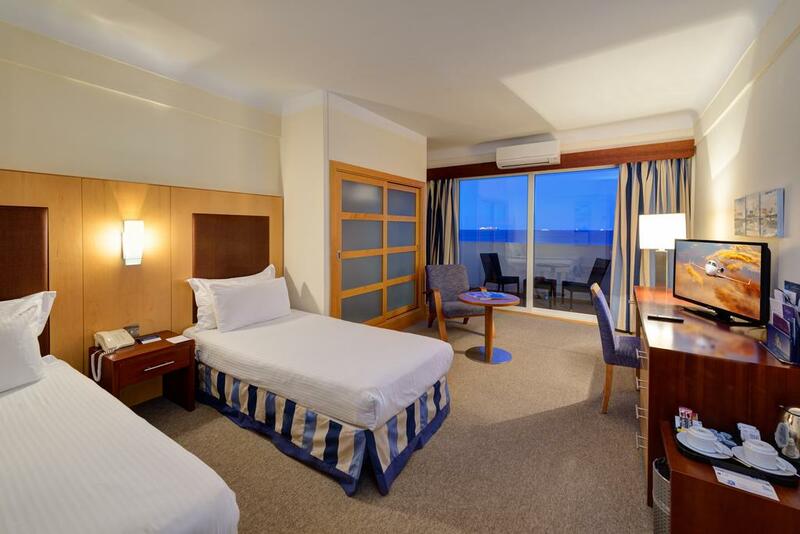 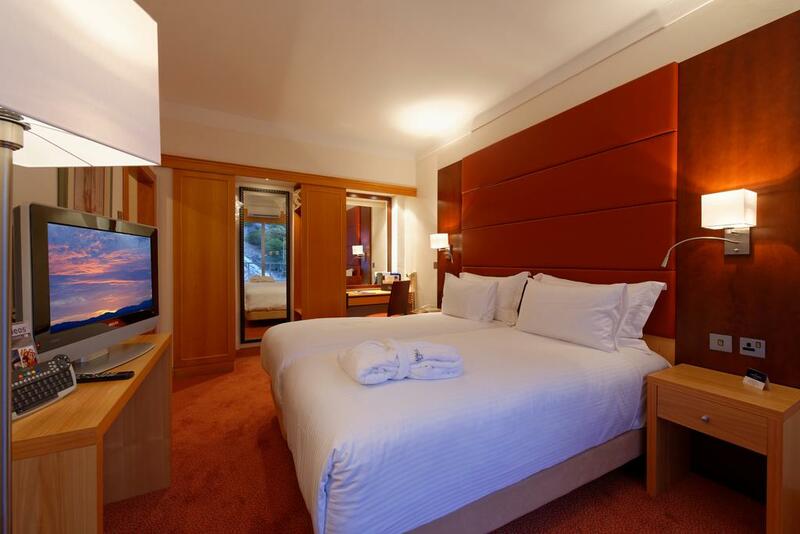 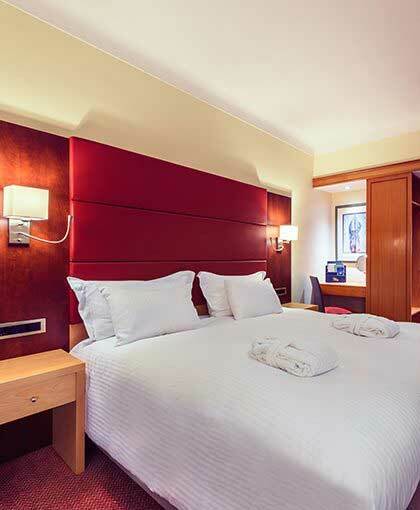 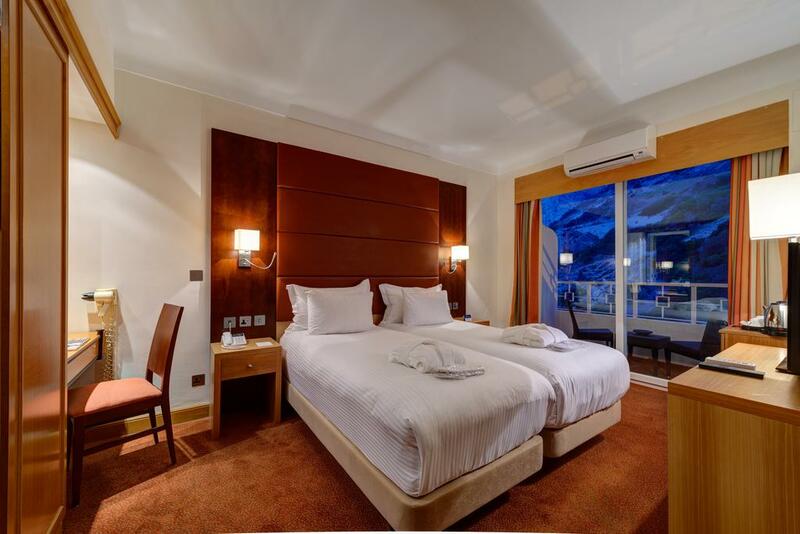 If you’re visiting Gibraltar on business or with a friend, then the twin room at the Caleta Hotel is a great value option, combining simplicity and comfort into a spacious luxurious bedroom. 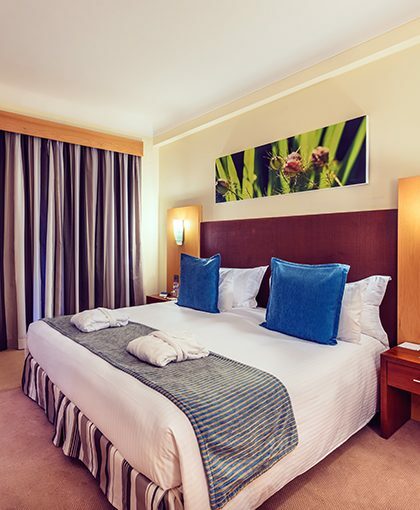 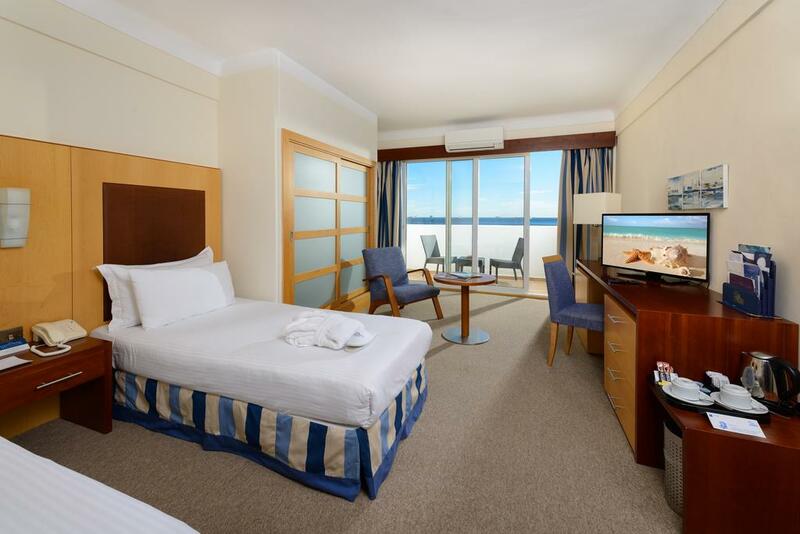 With a range of bedding options as well as a choice of beautiful views over the Mediterranean or the Rock of Gibraltar, the twin room brings style and comfort to your stay at the Caleta. 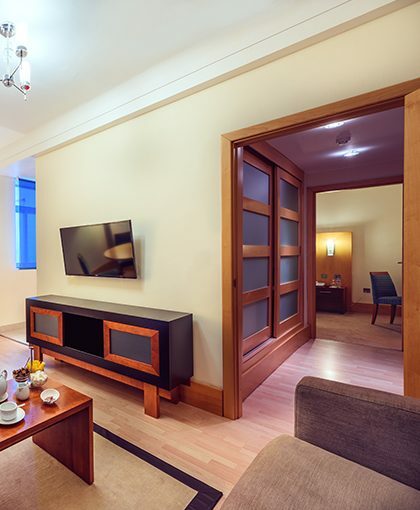 What’s more, the amenities available at the Caleta know no bounds, bringing drinks and dining straight to your doorstep.